Q & A Saturday – What is going on with Massachusetts Foreclosures? In this video Shaun talks about the continuing upward trends in MA foreclosures and what that means for the real estate market. Foreclosure activity is a good leading indicator or where the real estate market is going to go. 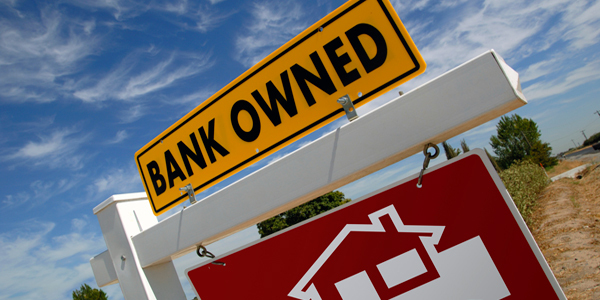 The more bank foreclosure properties on the market the inventory there will be (and that inventory is often at lower prices) which puts downward pressure on the local real estate market. Massachusetts has seen a long steady rise in foreclosure petitions (the 1st step in the foreclosure process) and now is seeing the corresponding steady increase in completed foreclosures as they work their way thought the system. Nobody can say when this will start to impact the market (though if you need our frequently Market Trend Reports you will see many instances where the market is not as strong as you might be lead to believe), but at some point if more and more REOs flood the market things will fall off. Do you want to sell a house that is going into foreclosure? Do you need to sell a house in Massachusetts or New Hampshire and want to do it before the market correction? If you would like to sell your home fast and hassle free schedule a consultation with us today. – Last Month’s Foreclosure Report. – Our End of the year Foreclosure Report for 2015. – Our recent video on if we are in a Real Estate Bubble. – Our Foreclosure Trends Page with all our Foreclosure reports. – All of our Articles and Videos on Foreclosure topics.